2001 – Champion – UKRAINIAN JUNIOR CHAMPIONSHIP. 2002 – Champion – UKRAINIAN CHAMPIONSHIP. 02/09/2004 – Sub-Champion – UKRAINIAN CHAMPIONSHIP. 17/02/2010 – Sub-Champion – AEROFLOT OPEN. 15/02/2012 – Sub-Champion – AEROFLOT OPEN. 2012 – Champion – UKRAINIAN CHAMPIONSHIP. 30/12/2012 – Champion - AICF AAI GRANDMASTERS CUP. 13/12/2013 – Champion – EUROPEAN BLITZ CHAMPIONSHIP. 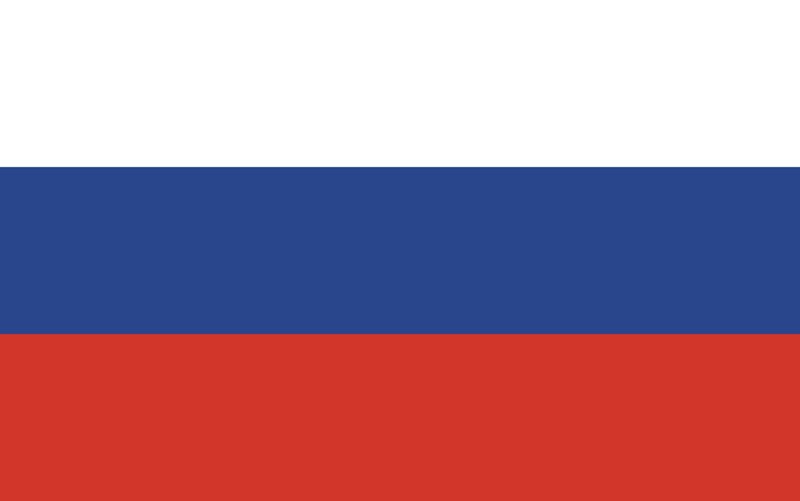 08/02/2015 – Sub-Champion – MOSCOW OPEN. 24/06/2015 – Sub-Champion – KAREN ASRIAN MEMORIAL. 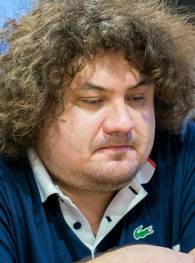 07/10/2015 – Champion – POIKOVSKY – KARPOV TOURNAMENT. 01/08/2016 – Champion – POIKOVSKY – KARPOV TOURNAMENT. 02/04/2018 – Sub-Champion – GRENKE CHESS OPEN. 20/12/2018 – Champion – UKRAINIAN CHAMPIONSHIP.